Earlier today, Mikatan’s blog was taken over by Wakamizu, a member of the WEB team in GSC. His first ever blog post is about how Good Smile Racing and Racing-themed Hatsune Miku Nendoroid were born. 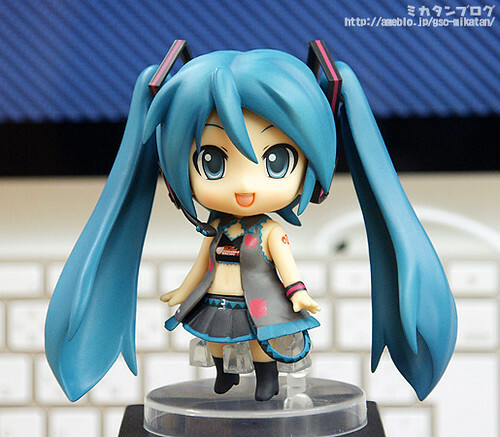 This entry was posted in News and tagged good smile racing, hatsune miku, nendoroid, racing miku.